A terrier mix combines one parent from a terrier breed with another dog entirely. They come in a huge range of shapes, sizes, colors and temperaments. From the dainty Yorkshire terrier mixed with the diminutive Chihuahua, to the stocky Pitbull terrier mixed with a robust Labrador Retriever. “Terrier mix” can mean a crossbreed of two types of terrier, or a terrier mixed with a dog from another group. The possibilities are endless, and that means all kinds of coats, builds and personalities are possible in terrier mix dogs as well! In this article, we explore some of the most popular terrier mix breeds already cementing a place in our homes and our hearts. We’ll take a look at the pros and cons mixing different dog breeds, and the factors you should take into account when picking out a terrier mix puppy to join your household. 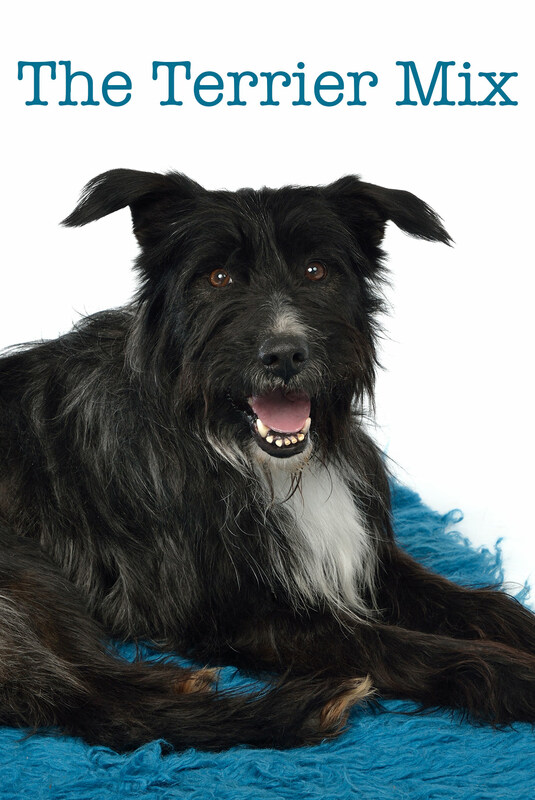 Welcome to our complete guide to the terrier mix! If you already got a specific question or concern in mind, use these jump links to navigate more quickly around the article. Where do terrier mix dogs come from? How long do terrier mixes live? Do terrier mix dogs make good pets? Do terrier mix dogs bark a lot? And if there’s a specific terrier mix which has caught your attention, jump straight there with these links. Otherwise, let’s start at the beginning together! What Does Terrier Mix Mean? A terrier mix is a dog that has been bred by crossing one of the terrier breeds with another dog. This will normally be a purebred dog from another breed, such as a Dachshund or a Labrador. The most important thing to keep in mind about terrier mix dogs is that the word “terrier” means a group of breeds, not just one. Dog breed organizations like the American Kennel Club (AKC) group dogs into large categories based on their type, or original purpose. The terrier group is made up of many different individual terrier breeds. So what do we know about the terrier group in general? Terriers vary greatly in size and appearance. These scrappy dogs were developed centuries ago to control vermin around human farms and settlements. Their background as tenacious hunters of vermin makes them famously brave, feisty, and strong-willed. Even very small terriers got their start as working dogs – the cute little Yorkie was first bred to hunt small vermin like rats and mice. These days, the AKC recognises 31 breeds in their terrier group, and the UK Kennel Club lists 27. With so many pure terrier breeds to choose from, why did we start crossing them with other dogs? Crossbreeding different kinds of dogs is as old as domestication itself. Perhaps one of the reasons it’s so easy to conjure up the mental image of a generic terrier is because these dogs have lent their genes to multitudes of mutts and mixed breed offspring. In the last thirty years or so, a new kind of mixing has become popular: mating pedigree parents of two different breeds. The first generation offspring of these crosses are sometimes known as designer dogs. This trend can be good for dogs’ health – mixed breed dogs benefit from a wider genepool, which can protect them from hereditary illnesses. But they are also difficult to predict. There’s no promise that they’ll only take the “good” qualities of each parent, or reach a full grown size which is exactly in between sire and dam. So next, let’s look closer at what you can expect from a terrier mix. Terriers come in all shapes and sizes! Some of the smallest Yorkies barely tip the scales at 4lb, whilst the stately Airedale Terrier can reach over 60lb! Their coats range from long and silky to short and smooth, via every kind of wiry and wavy on the way. A terrier mix dog can borrow their looks from either parent. If their parents are a similar size, and they both have a smooth brown coat (say, a Rat Terrier and a Dachshund) the outcome is unlikely to surprise you. 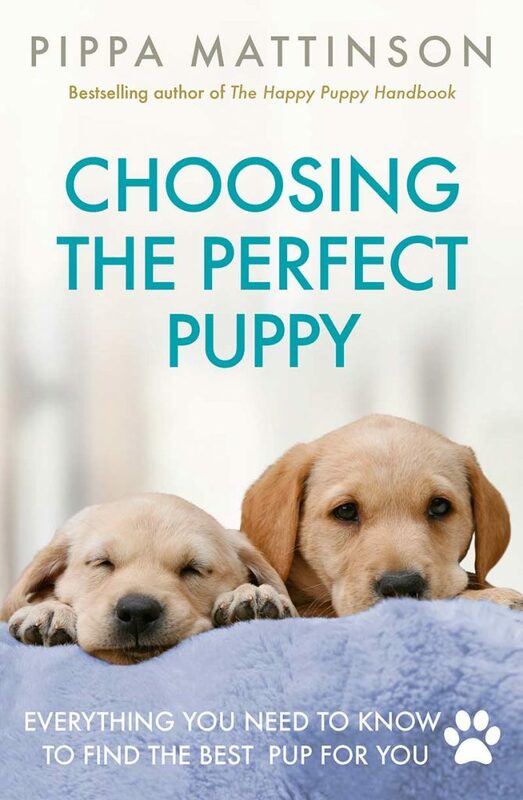 But when a dogs with very different shapes and coats (say, a Standard Poodle and a Jack Russell Terrier) make puppies, the results can take many forms, even within the same litter. What is the temperament of a terrier mix dog? As there are many different breeds in the terrier group, and even more breeds outside the group to mix them with, it is impossible to define an archetypal terrier mix temperament. Terrier breeds in general are often described as being smart, tenacious, proud, and confident. For generations we expected terriers to get on and do their work without sight of their handler, so even today they remain outgoing and independent dogs, fond of doing their own decision making. And while terriers are frequently very loving and loyal towards their people, some do have a reputation for not getting along well with other animals, including other dogs. Many still have strong chase instincts and a high prey drive, which can cause mayhem in the presence of wildlife. The temperament of a terrier mix dog is a lucky dip, with no guarantees. Their terrier-ness might shine through, or it might be the other breed that they call to mind. Remember that like any dog, a terrier mix is an individual. If you get one as a puppy, there are no guarantees as to what its temperament will be as an adult. For many dog lovers this is exciting! But if it’s not for you, that’s ok too. Terriers are generally very spirited and lively dogs. Most dogs need between 30 and 60 minutes of exercise per day to stay happy and healthy. It is highly likely that any terrier mix will be very enthusiastic, and a busy little dog. So lots of focused exercise is key. 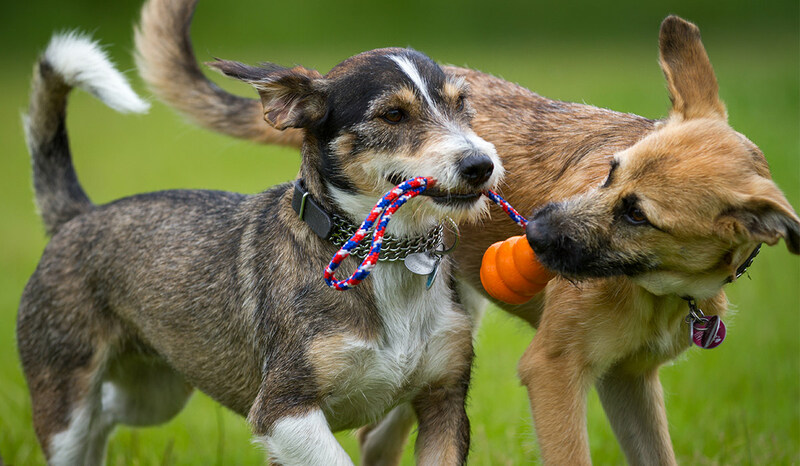 In addition to regular walks, your terrier mix will also enjoy play sessions with you several times a week. You can do casual activities like chasing a ball in the park, or get your dog involved in organized activities like flyball or agility trials. High energy terrier mixes might enjoy a sport called terrier racing. In terrier racing, small sized terriers chase a lure across a course that contains obstacles like short hurdles they can jump over and tunnels to run through. Terrier mixes are often eagerly sought after by potential owners. Which are the most popular terrier mix dogs? Many people have fallen for the adorable Whoodle, a Soft-Coated Wheaten terrier and Poodle mix. Other crosses are also popular, even if they don’t have their own “designer” name. Small terrier breeds crossed with other small breeds are very popular among fans of the terrier mix. It’s good to remember that many mutts available at your local animal shelter may be terrier mixes too. Shelters try their best to identify the breeds that went into their resident mutts, and you can also get your dog DNA tested to confirm the breed mix in your new best friend. Now let’s look more closely at the profiles of some popular terrier mixes. The Chihuahua terrier mix is particularly popular among people who like toy dogs. Chihuahuas are often bred with the smallest terriers to create a small and cute companion animal. You will often see Chihuahuas crossed with Rat terriers to create the Ratchi and with Yorkshire terriers to create the Chorkie. The Ratchi is usually a small, short coated dog with an alert face set off by large, bat-like ears. This breed mix can have the temperament of either parent breed. The Chorkie is a small sized dog with a medium to long length coat. The average adult Chorkie is under 10 pounds. The personality of this mix can vary. Fanciers say that the Ratchi forms a close bond with its owner, but may be suspicious of strangers and overactive children. They can also be barkers. Like both Chihuahuas and Yorkies, the Chorkie tends to be very affectionate with its owners but can be wary of strangers and small children. All crossbreed dogs can inherit genetic health issues from either parent breed. What concerns might a Chihuahua terrier mix dogs find in store for them? Both Chihuahuas and terriers are prone to luxating patellas – knee joints which sit too loosely together and dislocate easily. Chihuahua and terriers are also similarly vulnerable to Legg-Perthes disease – a malformation of the hip joint. In common with Rat terriers and Bull terriers, Chihuahuas are prone to hereditary heart disease. 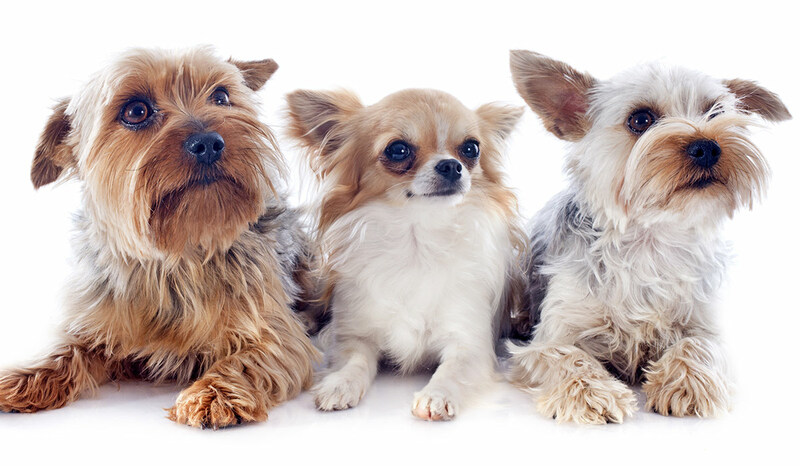 In common with Fox terriers and Yorkshire terriers, Chihuahuas are prone to allergies. Chihuahuas also bring a heightened risk of hydrocephalus (water on the brain) and tracheal collapse (a degenerative condition affecting the windpipe) to all Chihuahua terrier mixes. Reputable breeders will provide you with a health history of your puppy’s parents, with special attention to any common health concerns. You can find out more about what to expect from the amazing array of Chihuahua terrier mixes here. Besides the Whoodle Wheaten-Poodle mix, there are other popular Poodle terrier crosses. There’s the Westiepoo (West Highland White terrier and Poodle), the Jackapoo (Jack Russell terrier and Poodle), and the Yorkipoo (Yorkshire terrier and Poodle). Most Poodle terrier mix dogs tend to be small, with a medium to long length coat that is curly or wavy. The Whoodle is bit larger than toy Poodle terrier cross breeds, ranging from 20 to 30 pounds. The cute and popular Yorkipoo can be as small as 4 or 5 pounds, depending on the size of the Poodle used. Be cautious if a Poodle terrier mix puppy is described as “teacup” size. Dogs bred for extremely small size can have significant health problems. 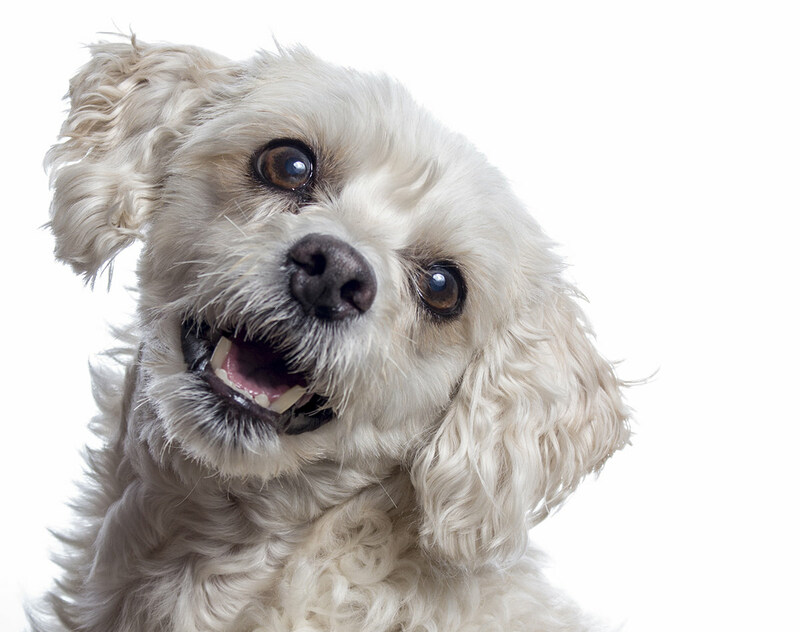 Poodle terrier mixes can inherit genetic health conditions from both Poodles and the founding terrier breed. Poodles are vulnerable to a number of inherit several diseases, especially Standard Poodles. Around one in ten standard Poodles experience hip dysplasia – a malformation of the hip joint which causes arthritis and lameness. Hip dysplasia has a genetic component, and is also closely linked to size. When a Poodle is crossed with an Airedale terrier for example, both parents should be screened for signs of hip dysplasia first. Be sure to ask your breeder for detailed health information on your puppy’s parents. The Labrador Retriever is often bred with larger terrier breeds. The Lab is crossed with an Airedale to create the “Lab’Aire.” Lab and Pitbull terrier mixes are known as Labrabulls or Pitadors. The Lab’Aire tends to be an active, medium to large sized dog. The coat can be rough and shaggy, usually black and/or brown in color. The Labrabull has a short coat and is medium to large in size. Although there is no guarantee of a crossbreed’s temperament, this mix tends to be active, loyal, and protective in nature. 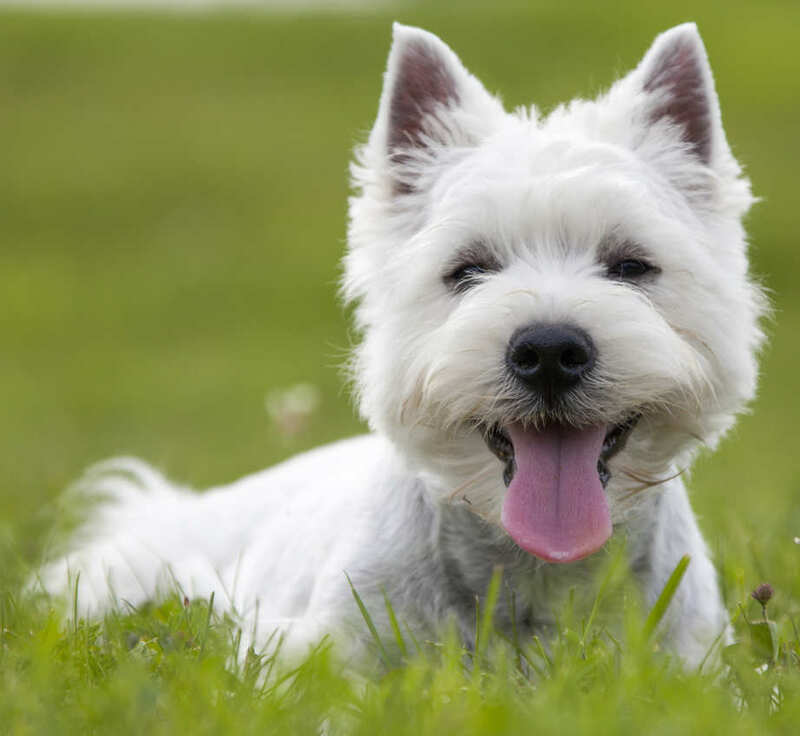 Health issues can be inherited from both the Lab and the specific terrier breed it’s crossed with. 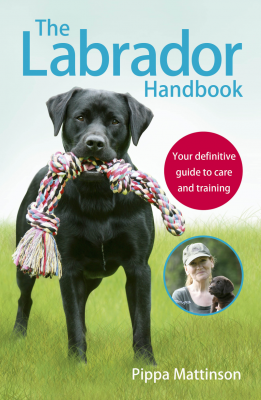 Labs are known to have joint problems, such as hip and elbow dysplasia. All Labs intended for breeding must be screened for these conditions first, to protect future generations. The Airedale can pass several inheritable conditions on to their puppies, including hip dysplasia, heart problems, and some forms of cancer. Pit Bull terriers can also be prone to joint problems. Make sure that any Lab terrier mix breeder you are considering is a champion for and participant in canine health screening. You can find out more about the Labrador Pitbull mix here. The Beagle terrier mix is another popular cross breed. As with other mixes, several different terrier breeds are used. They include the Rat terrier – resulting in a Raggle – and the Jack Russell terrier – creating a Jack A Bee. The Raggle is a small to medium sized dog with a short coat, often white mixed with brown and/or black. Fans of the breed say that the best Raggles combine the Beagle’s loving nature with the Rattie’s perky energy. However, as with any cross breed, the ultimate outcome is unpredictable. Jack A Bees are also small to medium in size with short coats that are often white with tan and/or brown markings. They are frequently described as friendly and loving towards their owners, but can be timid or even aggressive with strangers. Beagle terrier mix dogs can inherit health problems from both terriers and Beagles. Around 1 in 8 Beagles carry the gene for factor vii deficiency, which causes excessive bleeding after surgery or injury. A small proportion of Beagles are also troubled by the same luxating patellas which so many terrier breeds suffer from. Regardless of the exact Beagle terrier mix puppy you’re interested in, both parents should be screened for luxating patellas before mating, and a good breeder will offer you evidence of that. Reputable breeders should be willing to provide you with health records for both of your puppy’s parents. What about if you’re a Doxie fan – are Dachshunds crossed with terrier breeds? Yes! In fact, there are several popular Dachshund terrier cross breeds. The Jack Russell terrier mixed with a Dachshund is affectionately called a Jackshund. You will also see the Dachshund crossed with Cairn terriers, Fox terriers, and Yorkshire terriers (the diminutive Dorkie). Most Dachshund terrier mixes are short in stature, with an elongated body. That’s because they inherit the gene for anchrondpasia – also known as dwarfism – from their Dachshund parent. 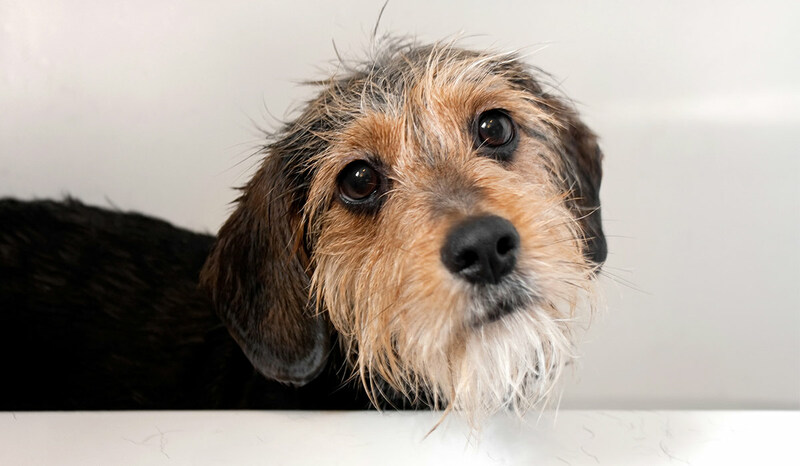 Both Dachshunds and terriers can have smooth or wirehaired coats, so the coat of a Dachshund terrier mix will vary, depending on the parents. This mixed breed dog tends to be friendly and playful, but is more comfortable around its family than strangers. Usually an alert and active dog, the Dachshund terrier mix benefits for living with people who can devote time and energy to occupying their busy minds. Your individual Dachshund terrier Mix can have any personality trait of either parent breed, so there is no guaranteed temperament. The most important health issue to be aware of in any Dachshund mix dog is a spinal condition called intervertebral disc disease (IVDD). Dogs affected by IVDD can suffer from lameness, incontinence, and even paralysis. Researchers suspect that both body type and genetics play a role in IVDD. Ask breeders if both genetic testing and radiographic scans were done on your puppy’s Dachshund line, before you meet them. Do not buy a mix whose Dachshund parent has not been certified clear for this problem. The Schnauzer is often referred to as a terrier-type dog, and it does share some common physical and personality traits with terriers. 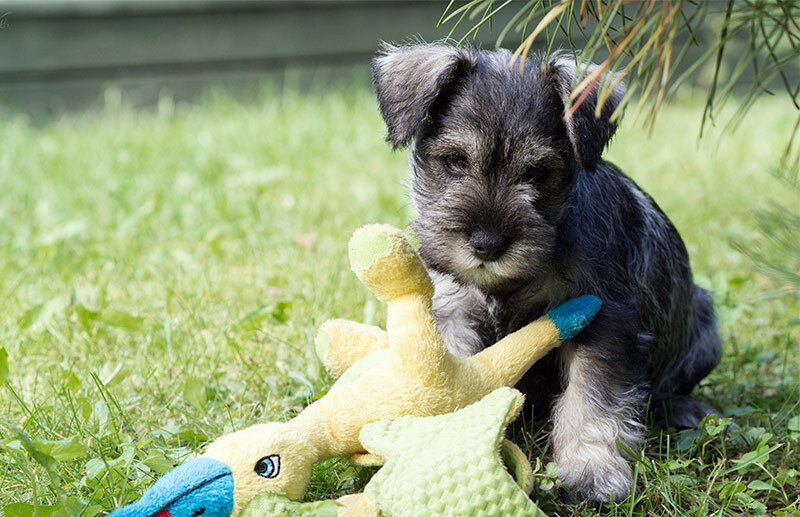 Schnauzers range in size from miniature to giant, and terrier breed sizes vary, so the size of a Schnauzer terrier mix can vary great as well. Terrier breeds often mixed with Schnauzers include the Cairn terrier (producing a Carnauzer), the Airedale terrier (resulting in a Schnairedale). The Schnauzer terrier mix tends to have some of the distinctive Schnauzer bearding on their muzzle, and a medium length coat. Coat color can vary, and eye color is usually brown. The Giant Schnauzer is a calm and loyal large dog, the Standard Schnauzer is lively and smart, and the Miniature Schnauzer is perky and playful. The temperament of Schnauzer terrier mixes can vary from one dog to another, given the personality differences of both Schnauzers and terriers. You can generally expect an alert and energetic dog. The Miniature Schnauzer can be prone to eye problems. Health problems of the Standard Schnauzer include hip dysplasia and some eye and heart issues. The Giant Schnauzer can suffer from joint problems, hypothyroidism, and anemia. Talk to your Schnauzer terrier mix breeder about the health histories of both the Schnauzer and terrier genetic lines used in your dog. There is no definitive lifespan for terrier mix dogs. Factors that influence the longevity of a terrier mix includes the breeds used and the overall health of the individual dog. In general, most terrier breeds have relatively long lifespans, especially in comparison to other, larger breed dogs. The average terrier lifespan can range from 10 to 20 years, with the smallest ones generally living longer than the bigger ones. 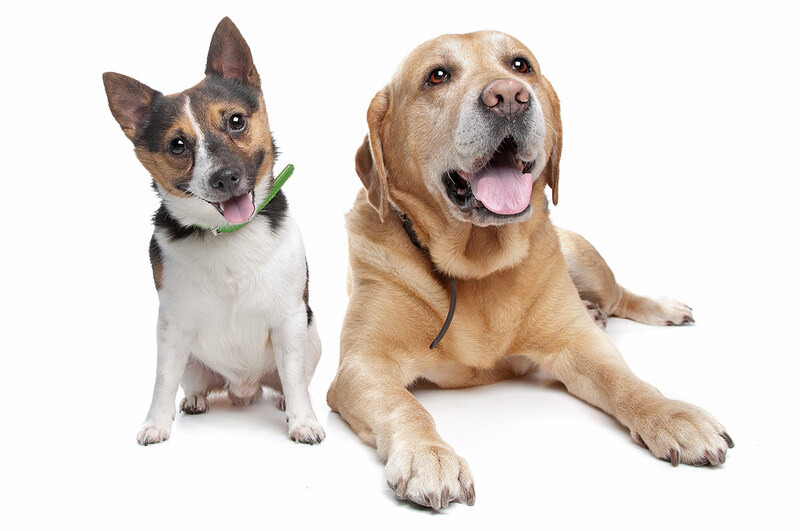 The lifespan of a terrier mix largely depends on the size of the dog and the breed of the other, non-terrier dog. Experts say that one of the best predictors of lifespan in dogs is size and weight, with longevity declining as size goes up. What’s nice is that breed mixes tend on average to live longer than purebred dogs. There’s no doubt that all the numerous terrier mix dogs are cute and appealing. They can vary in both size and temperament, but are generally small to medium sized with lively and perky personalities. Some purebred terriers can be stubborn, energetic, and independent, and a terrier mix can easily inherit the strong-willed terrier personality. The other breed in your terrier mix can temper these qualities, depending on the characteristics of the breed. The most important thing to keep in mind when choosing a terrier mix puppy is that all dogs are individuals. Breed alone is not a predictor of the adult size, appearance, and personality of your dog. 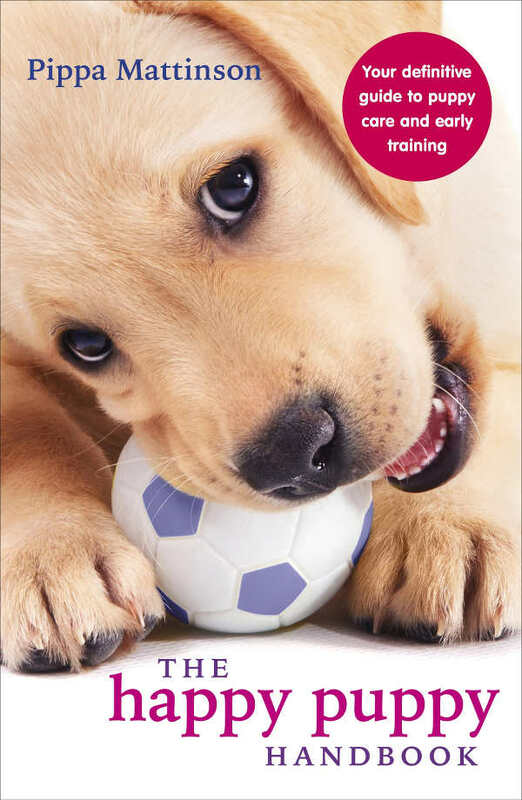 Proper training and socialization from puppyhood onward is the best way to ensure that your dog will behave the way you want it to. 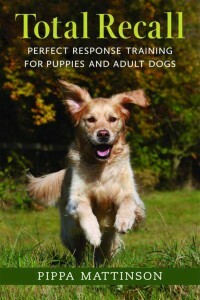 Active and determined dogs like terriers and terrier mixes can especially benefit from good training. If your chosen mix has a reputation for being aloof or nervous around strangers, invest lots of time in socialising them when they come home. Your terrier mix puppy may inherit a strong prey drive from their terrier parent, work on a strong recall with them from day one. 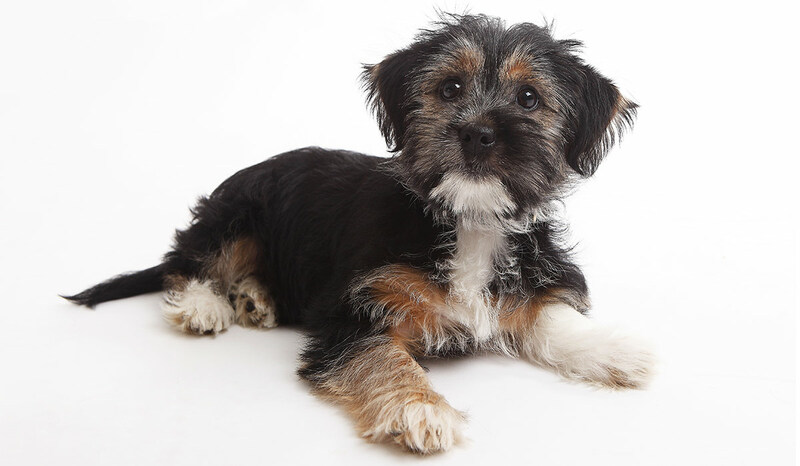 If your terrier mix puppy combines too very small breeds like the Chihuahua and the Yorkie, they might also have trouble holding their bladder and potty training. This guide might help. Many terrier breeds have a reputation for being vocal. Crossing them with a quieter breed doesn’t necessarily guarantee a quieter dog – their offspring are just as likely to inherit a terrier’s tendency to bark. Bear in mind that some of the crosses we’ve met here include two parents who like to make themselves heard – Dachshunds and Schnauzers are famously vocal. And of course the Beagle is a pack dog who loves using a long loud bay to communicate with his brothers and sisters. So a Beagle terrier mix might do the same! In short, if you live in an apartment, a terrier mix puppy might not be the most sociable choice. However, you might be able to find an older, rescue dog who’s proven to be quieter. Is a Terrier Mix Right For Me? In the right home, a terrier mix can make a wonderful pet. Do your homework on both parent breeds, and confirm that a breeder has conducted health tests before you meet their litter. It’s far easier to walk away from an irresponsible breeder before you have their puppy in your lap. Since you can’t guarantee which temperament a mixed breed puppy will most take after, consider whether you’d be happy with any outcome. Do You Already Share You Life With a Terrier Mix? What mix are they, and which parent do they most take after? Please share your experience in the comments box! Carlstrom et al, “Inadvertent Propagation of Factor VII Deficiency in a Canine Mucopolysaccharidosis Type I Research Breeding Colony”, Comparative Medicine, 2009. Oberbauer et al, “Ten inherited disorders in purebred dogs by functional breed groupings.” Canine Genetics and Epidemiology, 2015. Farrell et al, “The challenges of pedigree dog health: approaches to combating inherited disease.” Canine Genetics and Epidemiology, 2015. Lappalainen et al, “Estimate of heritability and genetic trend of intervertebral disc calcification in Dachshunds in Finland.” Acta Veterinaria Scandinavica, 2015. O’Neill et al, “Longevity and Mortality of Owned Dogs in England”, The Veterinary Journal, 2013. This article has been revised and updated for 2019. I have po my Yorkshire terrier x Jack Russel. He’s kept the white and black coat from his mother a tiny black an white Jack Russel but has the long hair of his yorkie father. I bought him as soon as I saw him and he’s the best thing I’ve ever had. He’s eternally loyal, loving in nature, smart and of course gorgeous. Gets on with my cats and even my late pet mouse paloma and loves my partner and myself and anyone he meets is instantly his best friend. I would have never of bought a small terrier before I usually stick with staffs but I can’t explain how glad I am to have changed my mind hen I saw him. Looking for a cockatoo terrier mix. I have a yorkie/king charles cavalier mix and she has the best temperament. She doesn’t bark, she is good with kids and cats and is super smart. She still looks like a puppy at 3 years old! White long wirey haired dog with mustache on each side of the mouth, hyper, long body no dog smell small frame keeps nose to the ground when out side. Can you help me identify what mix dog she is. She was easily trained to fetch toys. Looking for a grown terrier mix dog, 20 lbs. or less. Female 1year to 6 years old. I live in Washington state. Would appreciate any help to find our perfect match. Can a terrier/schnauzer mix have gebetic heart problems? We just adopted a blue heeler standard schnauzer mix from the local humane society. There were four in the litter that were rescued from a person known to be a puppy mill breeder. We call her Rainey. She is very energetic and loves our one acre yard. We are having trouble getter her attention. She can hear us that is for sure, but we haven’t foound that magic noise or toy that keeps her focused on training and she isn’t motivated my treats. She is about six months old. Do you have any suggestions? I am interested in adopting a terrier mix in the “Raggle” category,12 to 18 mons. old,25 to 30 lbs.,male or female.I live in Dartmouth,Nova Scotia.Could you direct me to rescue shelter that would have one available? He is really cute. Is he ready for adoption. Is this a mix? What mix.